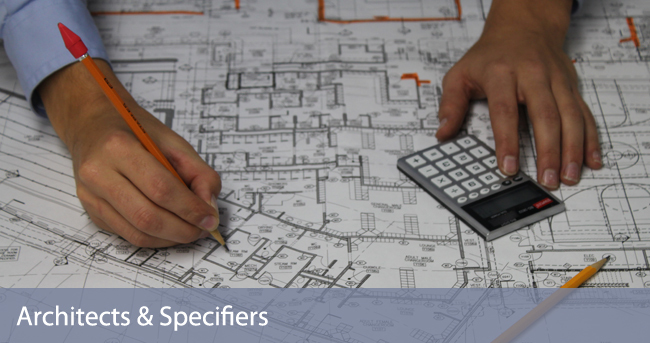 ProMark Window Film and Blinds works with many architects and specifiers delivering project-specific information, advice and budget costs, submitting quotations upon request, and offering a complete supply and installation service. Our dedicated Sales Team will gladly provide samples and advice for all window film, manifestation, window graphic and digital print wall covering, roller shades, and other window covering solutions. We are constantly updating our product range and our catalogues. 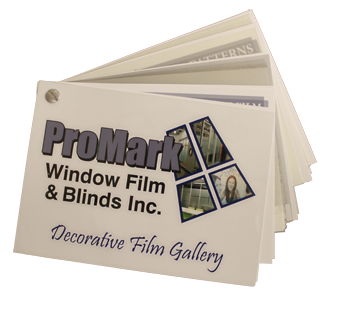 If you or your business is interested in a catalogue or specific information, ProMark Window Film & Blinds will obtain the information you require. Upon request, we will be pleased to sit down with you to review our products and discuss how they can best meet your needs, and answer any questions you may have.